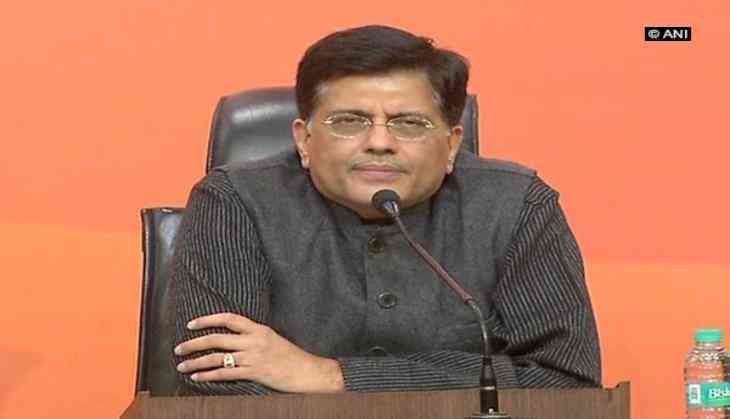 Union Minister for Railways, Piyush Goyal on Tuesday said that the Bharatiya Janata Party-led Central Government will soon install WiFi at as many as 6000 railway stations across India. While addressing the media here, Goyal said, "This facility will not only help passengers to travel with ease but will also aide them to gain additional information pertaining to their profession such as farming, teaching ." "I believe that people, especially the ones residing in villages, such as children, farmers, working women will be benefitted because of the Wifi facility at the stations," he added. The Union Minister further said that his ministry will soon roll-out bio-vacuum toilets in train coaches, similar to those installed in passenger airplanes. When quizzed about his ministry's plan of starting a helpline service for Railways, Goyal said the plan is in the pipeline and is being stalled due to technical issues. In July, the Indian Railways carried out major maintenance work for repairing of tracks. The department inducted five new track maintenance machines in order to completely mechanize the monitoring, relaying and maintenance of tracks for the safety of commuters.